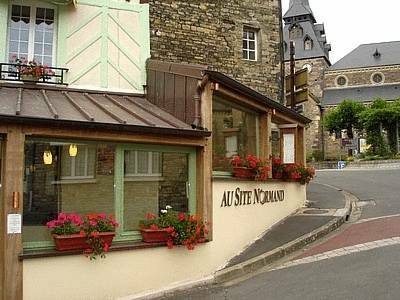 Here is the list of the hotels near Condé-sur-Noireau. 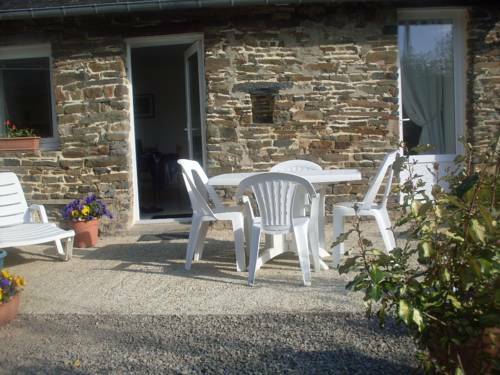 Book your hotel near Condé-sur-Noireau today, Sunday 12 May for the best price, reservation and cancellation free of charge thanks to our partner Booking.com, leader in on-line hotels reservation. Below here is the list the 50 closest hotels of Condé-sur-Noireau, sortable according your criteria. You will find the position of these accommodations on the Conde-sur-Noireau hotels map. Below here is the hotels map of Condé-sur-Noireau. Names and details of Condé-sur-Noireau hotels can be shown on the map clicking on the prices icons.